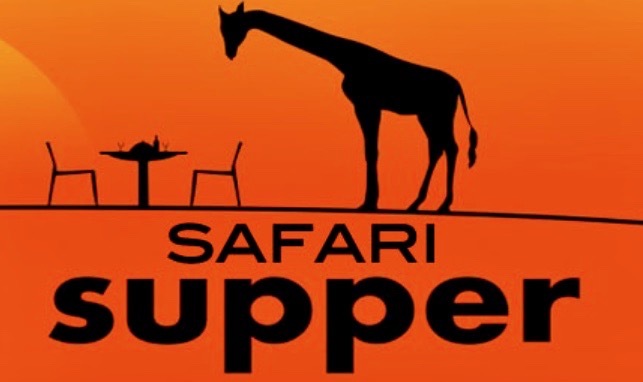 Safari Supper 2017 makes £560! For the first time ever, on the evening of Friday 25th August 2017, a Safari Supper was held across three parishes in the Deanery of Guisborough! Coming together to share resources and fellowship, people from Saint Margaret’s Parish Church in Brotton, Saint Helen’s Parish Church in Carlin How, and Saint Leonard’s Parish Church in Loftus, worked in partnership to provide a five course Safari Supper staring at Loftus Rectory and concluding in Saint Margaret’s Parish Church in Brotton. The evening was a great success and made a £560.00 profit, which works out to just over £186.00 for the three church communities. It is envisaged that another Safari Supper across the three East Cleveland parishes will take place again next year.